During my 30-year career, I have worked as a developmental editor for book publishers in the children’s nonfiction and adult nonfiction markets. 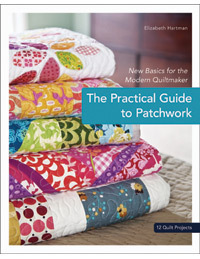 Subjects I have worked with include social history and science for young people, fine arts, home and garden arts for adults, and how-to crafting for all ages. In addition to doing hands-on editing of books, I have coordinated teams of writers, designers, and artists through all stages of the publishing process, from initial book concepts to finished manuscripts. Currently, I work as a freelance Developmental Editor. 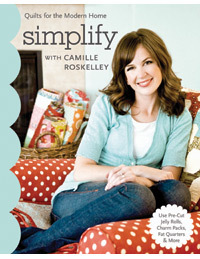 I have also worked as an in-house editor for various book publishers (see below). Please scroll down to see some of the recent books I've edited as well as my work resume. 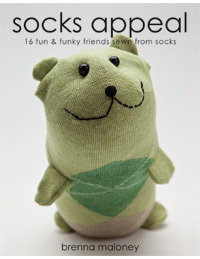 Socks Appeal was a Gold Medal winner of the 2010 Foreword Book of the Year Awards. 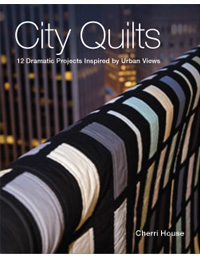 City Quilts was named one of the Best Books of 2010 in the Fiber Crafts Category by Library Journal, and was a finalist in the 2010 Foreword Book of the Year Awards. In this engaging photo essay, author-photographer Stephen Swinburne takes readers behind the scenes at the Center. Through Hannah's eyes, readers will gain a new appreciation for these fascinating birds and will share her quiet satisfaction when they are able to return to the wild. 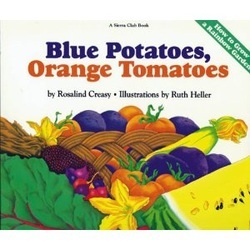 With its clear, comprehensive approach and bold, bright pictures, Blue Potatoes, Orange Tomatoes makes a perfect introduction to the joys of organic gardening. 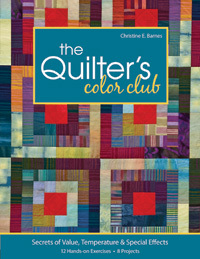 As an editor of children’s nonfiction books for school and library markets, I worked with authors to develop and edit 42 titles for grades 2 through 12, on subjects such as natural science, history, and art.